Lithium 0.8A for maintenance and support of Lithium LiFePO4 batteries – ideal for motorcycles and powersport vehicles. 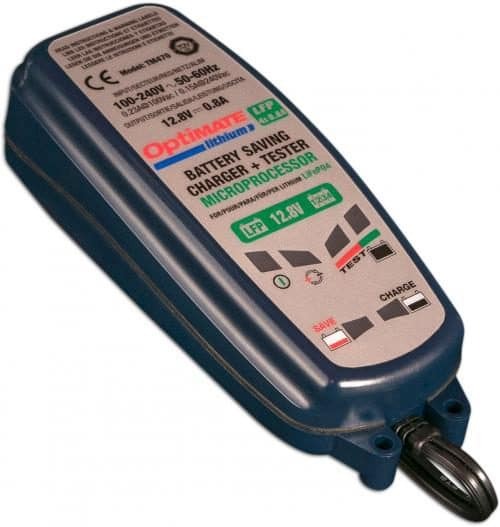 The new OptiMate Lithium 0.8A uses the proven OptiMate interactive charging programme in an affordable package to charge and maintain 12V Lithium batteries. OptiMate Lithium 0.8A is totally automatic and fully protected against user errors. There are no switches. 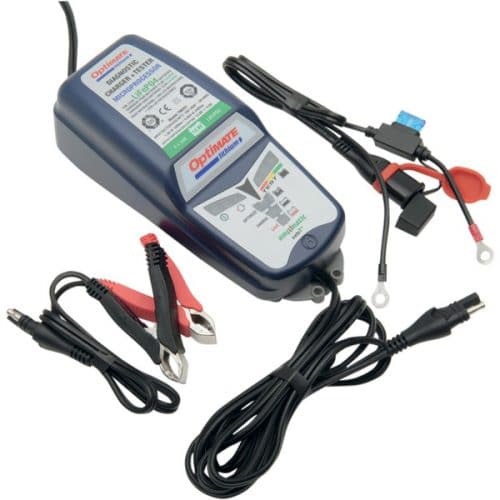 Affordable, compact, intelligent and forgiving of errors, OptiMate Lithium 0.8A is the perfect tool for regular or long-term maintenance of 12V Lithium batteries.